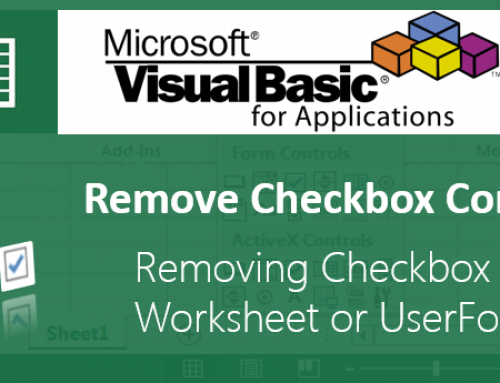 VBA Find Last Used Row with data in particular Column – Excel Macros Examples Codes helps in automation. There are certain situations where we perform some tasks by finding last used Row with data in a Column. For examples, There may be many columns with data and each column may have different number of items (rows). In this situation we need to find exact number of rows in a specific column to avoid the unnecessary looping of all rows even if there is no data. We can count the number of rows in the active sheet from there we can come back in particular row to get the exact number of rows with data. We can use Row property to get last used Row. 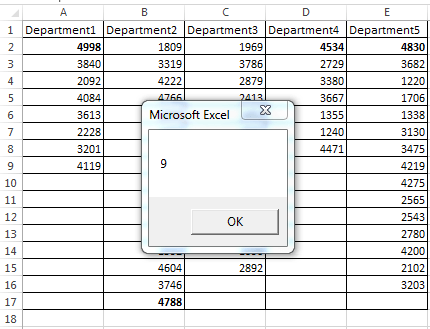 The following example will show you how to find last Row with data in a particular Column. In this example we are finding the last used Row in Column A. Here is the example data and screen-shot with output to show how Finding last used Row with data in particular Column works. 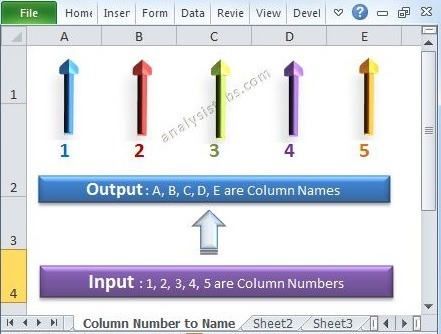 The following example will show you real time example and when need find the last Row with data in each Column. Download the file below and Click on the FindMax button and Explore the Code. 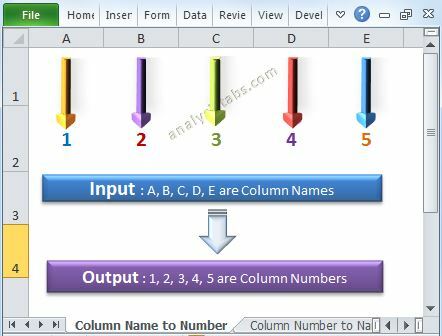 Download the example file and Explore the use of Finding last used Row with data in particular Column. ‘to select last cell from column “A”, same code can be used to find last cell from row. This works fine if your data increases always. 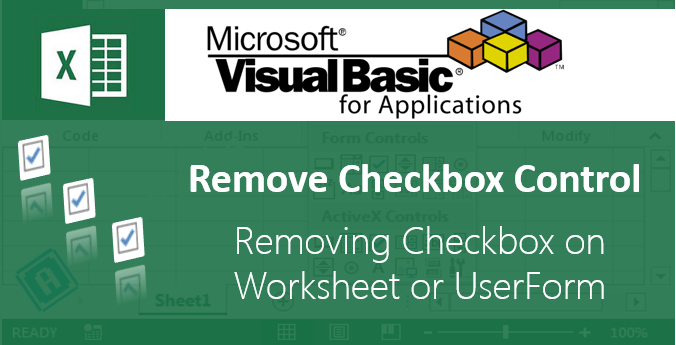 -> Add a new worksheet. -> Enter some value at Range A10 and A15. ===========> You code give the correct result as 15. ->Now run you code, again it will return 15, instead of 10. So, you code always return last used row number (even if no data). 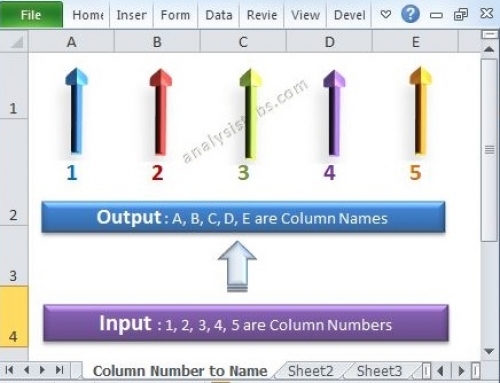 Example show in this topic will return the correct, last row number with data. Hope this clarifies your query. If I’m not wrong, the following code will also gives the above same results, without predefine column number. .
Any better ideas or modifications are highly appreciable. Yes, there are many ways to solve the same problems. The code which we are providing here to help both beginners and Advanced users. 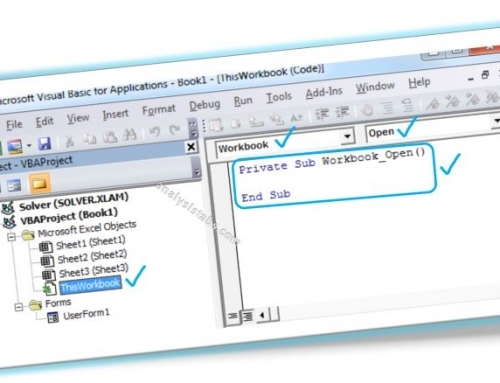 And regarding the courses, there are lot of topics available in our blog for a free reference for VBA developers. The online courses which we are going to start will cost 60 to 100 USD (3500/- to 6000/-). We will send you the exact pricing in couple of weeks.